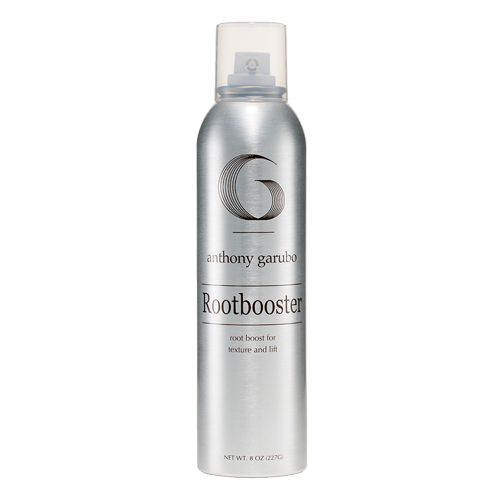 Designed to protect and condition hair during heat styling with rich emollients. This mystical potion tames the most unruly hair. Formula works as a catalyst to deliver heat into the cortex of the hair shaft while protecting the cuticle. This innovative technology literally locks in style by attaching amino acids to the hair structure. Exotic oils leave hair soft, smooth, free flowing and infused with shine. 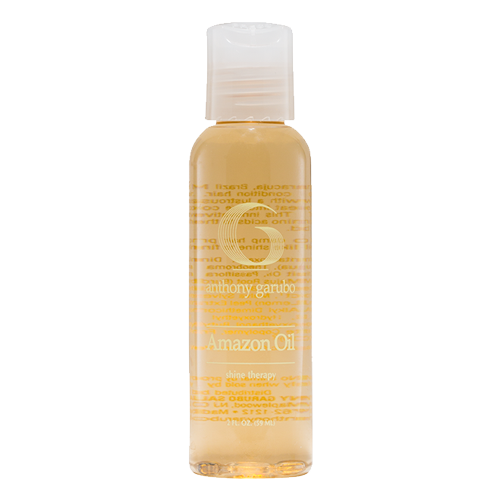 Be the first to review “Amazon Oil Tame” Click here to cancel reply.